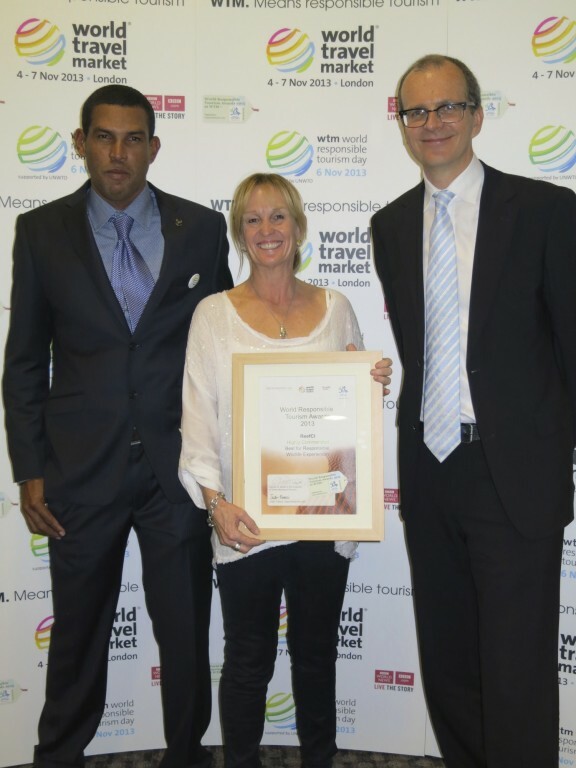 Home » Conservation » Environment » Travel & Tourism » ReefCI receives Global recognition at the World Responsible Tourism Awards. This is a huge acknowledgement for Belize and Toledo, we have shown the world that Belize is not just an incredible destination but we also take responsible tourism very seriously. ‘Winning this award and being in the top 3 in the world, means so much to a small organization like ReefCI. Thanks to Responsible travel for organizing the event and to the team of expert judges for recognizing our contribution.